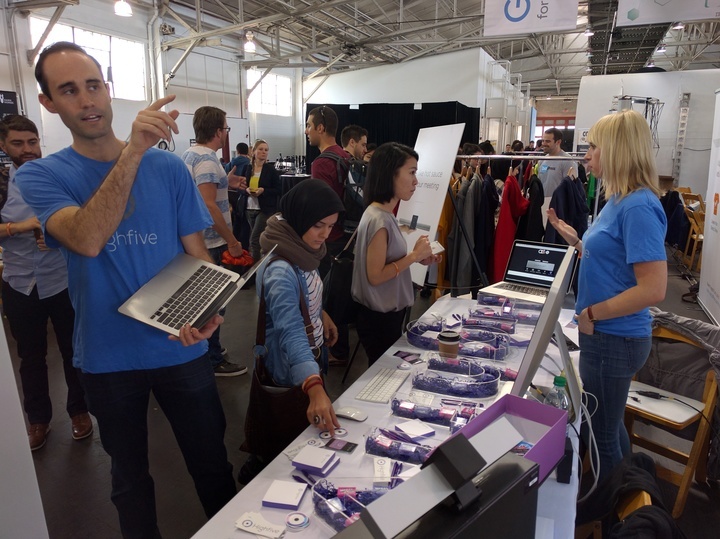 We had a great time at LAUNCH Festival! 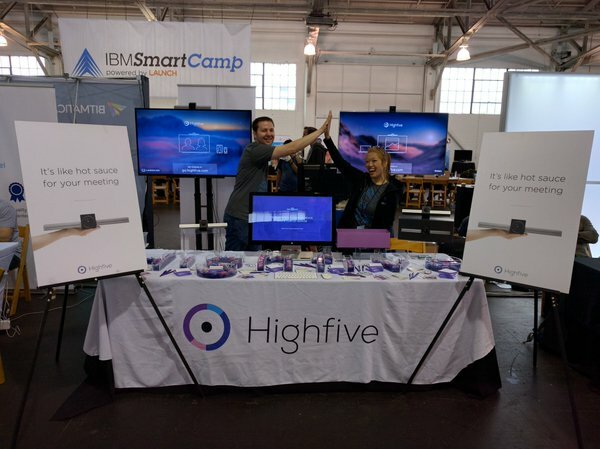 Last week, Highfive attended the world’s largest startup event, LAUNCH Festival, and if we could sum up our time in one word, it would be amazing. There is nothing more inspiring than spending time with people focused on helping founders continue to build their companies. And as a startup ourselves, we appreciate the opportunity to interact with other entrepreneurs. We want to thank everyone who had the chance to stop by our booth, but for those who couldn’t, we wanted to share a recap of our time at the conference. We were completely surprised when tech network podcast TWiT stopped by our booth for an interview. 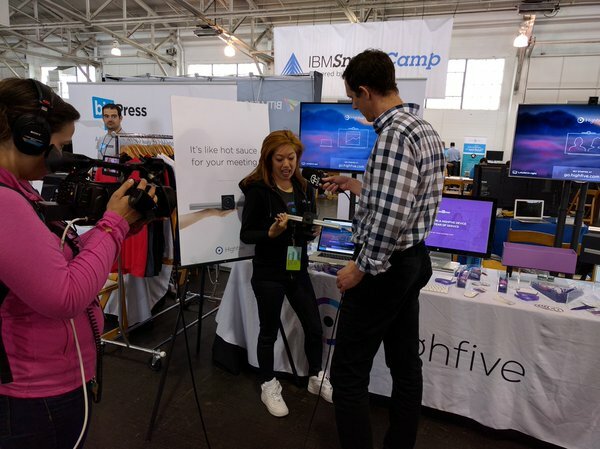 Not only was it completely on the fly, but we felt super lucky to be one of the products chosen to be featured during their live LAUNCH Festival coverage. Our CEO hit the SCALE stage Friday afternoon to give a chat on scaling a company in today’s business world. Here are some reactions from the audience. We appreciate everyone who stopped by our booth and entered for a chance to win a free Highfive device. We’re happy to announce new social media networking platform Gluon is our lucky winner. Follow them at @Gluonapp.